This page is dedicated to explaining the terminology used when referring to vehicle batteries. Each piece of terminology e.g. AGM, SLA, CCA, GEL, VRLA is listed in alphabetical order to explain the variables when choosing a car, van, golf, leisure, solar battery etc. AGM or Absorbed Glass Mat batteries offer much greater performance as compared to ordinary Lead Acid Batteries. Their internal design makes use of several absorbent Fiber Glass Mat structures that not only keep the acid from sloshing around inside the battery case, but also help the energy transitions inside the battery to work a lot more smoothly and reliably as compared to ordinary lead-acid car batteries. 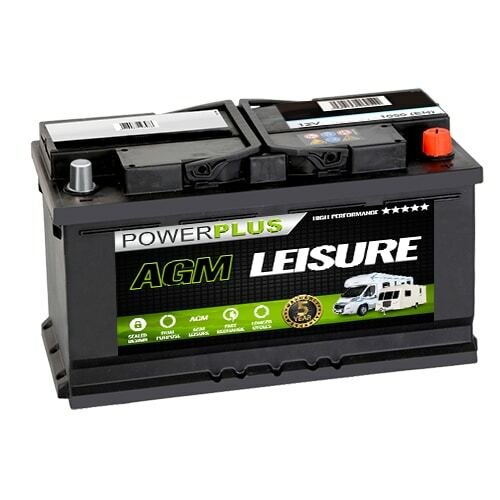 AGM Batteries are spill-proof, can handle sub zero temperatures and are vibration resistant as well as having a significantly better performance in sustained power output. AGM Batteries are increasingly being used for vehicles that automatically switch off their engines at standstill in traffic (e.g. 'Start-Stop' technology used by the 'eco model' variants from Audi, BMW, Ford, Mercedes, FIAT, Kia etc from 2005 onwards) While the engine is off the battery power is still being used for much of the in-car equipment. Ordinary lead-acid batteries cannot handle the extra load and in the longer term would become unreliable much more quickly if used as a replacement for an AGM unit. See Ampere Hours / Ah Rating below. Ampere Hours (Ah) relate to the sustained electrical power of the battery or loosely speaking how much power it can supply on a constant basis. For example - a 1.4 engined Fiesta with standard everyday equipment such as a radio, sat-nav, wipers, central locking, driving lights etc may need only 40 - 45 Ampere Hours. 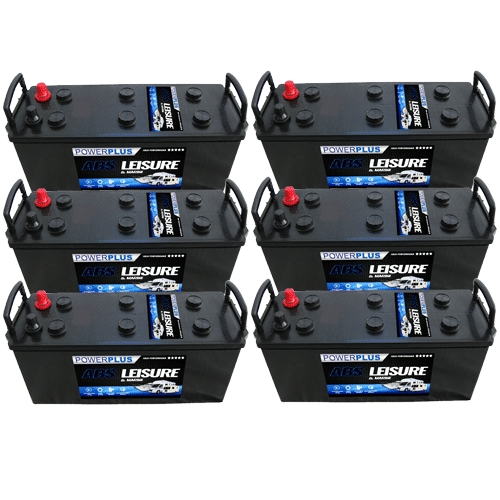 An 063 type battery with 43, 44 or 45 Ah would be the right choice. By contrast a 1.4 engined Fiesta with more electrical equipment such as a media center, extra powerful speakers, car spotlights, powered windows, electric sunroof, cd changer, heated seats etc etc would need a slightly more robust / powerful battery to handle the extra load in the longer term. Our Varta Silver C6 with 52 Ah in this case would then be more suitable. Most vehicles can only take a certain size of battery. Thankfully a range of matching sized batteries can be chosen from that offer economy versus performance to suit most needs. If you have more than average in-car electrical kit / drive a mid to high range car with lots of built in gadgets then go for the battery option with a bit more Ah. Generally a 3 figure number the 'Cold Cranking Amps' are the battery's ability to throw plenty of power into the starter motor and engine first thing in the morning or otherwise from 'cold'. Most ordinary Lead Acid batteries degrade quickly in performance if not kept fully charged. This can happen if your vehicle is used infrequently / less than once a week. A battery charger / maintenance unit will keep your battery healthy for a lot longer! Many manufacturers refuse to honor the guarantee if a lead acid battery hasn't been used / kept topped up frequently enough! 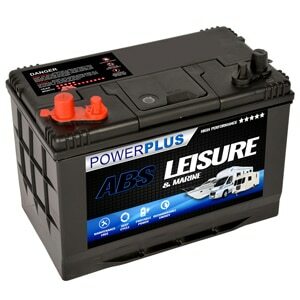 Similarly - many Golf Battery and Marine / Leisure Vehicle battery users own a battery charger to keep their batteries in good condition although deep cycle batteries can remain uncharged for longer without loss of their overall capacity. The same mentality should to apply to any vehicle or machine battery that only has 'seasonal' use. Our Optima Battery Range can take a good deal of neglect and ill treatment where regular charging is not practicable. Electrical Current (when combined with voltage) could be likened to water pressure - e.g. When your neighborhood is using more water - your own water supply slows down. The current that a battery can supply (in Ampere Hours - see above) is relative to the original design of your vehicle and the amount of current it typically needs. If you need more current or more Ampere Hours for additional electrical equipment then a sturdier battery e.g. a Varta Blue or Silver Label / Lucas XVwould be more practical . A fuller explanation can be found in the Ampere Hours section above. When the battery is discharged or drained and then recharged it has gone through 1 complete cycle. 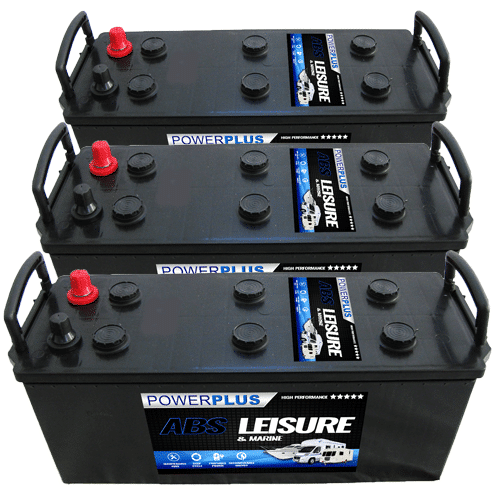 Deep Cycle Batteries are built to directly power electric motors, heating elements, winches, compressors, fridges, information processors and other electrical devices. they are designed to allow repeated full 'dis-charging' and charging without shortening the lifespan of the battery. Utilising the power stored in the battery. The battery contains a mixture of water and sulphuric acid. This allows the storage of electrical power. An electrolyte is a substance that contains ions which are electrically charged particles. The elements inside a car battery are rows of positive and negative plates. These are assembled with separators. Each battery element / plate / grid is separated from the next using envelope separators. The envelope separators are micro-porous and control the efficiency of energy conversion. Batteries with envelope separation usually have improved performance and a longer service life. A GEL Battery is a modification on the original Sealed Lead Acid Batterydesign. Instead of just a mix of water and acid - additives form a more stableGEL around the lead plates inside the battery casing. GEL Batteries are much safer as they do not need vents to allow expanding gases to escape. A GEL Battery can be tipped on its side without any spillage and is the obvious choice of Golfers! Where vehicle batteries are concerned the height measurement includes the terminals (where not otherwise stated). A Lead Acid Battery is a plastic box full of water, acid and lead plates. These are the most common design, are cheap to make, and for most applications they suit their purpose. Ordinary 'Wet' Lead Acid Batteries have small 'breather' holes on the top to allow expanding gases to escape safely. This happens when the battery is being worked hard for example your Stereo, Amplifier, Lights, Wipers, SAT-NAV, Spotlights, Heated Seats and so on are switched on all at the same time while you drive down the motorway. Whilst on one hand the power is being drained - on the other the car continues to recharge its battery. 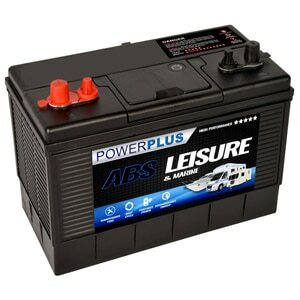 Length, where vehicle batteries are concerned, relates to across the front main sticker side of the Battery and unless stated does not include the ridge around the top. All of our car batteries are based on Silver Calcium technology. Silver Calcium Batteries work by using internal components that have been coated with calcium silver alloy. The benefits or silver calcium batteries are improved CCA performance (better starting power), greater resistance to degeneration via corrosion, reduced electrolyte loss (another form of degeneration) with longer product lifespan as a result. SLA means Sealed Lead Acid. Many GEL Batteries and AGM Batteries fall under this description as they contain lead and acid similar to ordinary car batteries. Being sealed allows the battery to be operated on its side, even upside down where ordinary non-sealed / 'wet' batteries would leak. SLA batteries are used for Golfing, Mobility and many other applications. A Battery designed to have plenty of CCA at start-up. 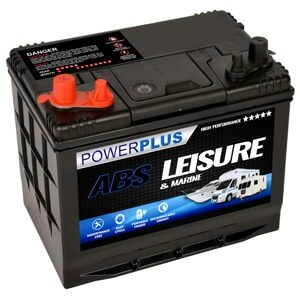 Many Leisure and Marine pursuits make use of combination Deep Cycle and Starting Batteries. Suplhation is one of the most common causes of battery failure. Suplhation happens when a battery is left to stand for a period of time in a partially charged state. Common symptoms are an egg-like sulphur smell whilst charging and cloudy electrolyte. The stumpy metal pegs / lugs pointing out of the top of the battery. The majority of consumer batteries have only 2 terminals - Positive and Negative. Exceptions being Dual Terminal Batteries where the 'spare' pair of terminals can be connected to for example a winch or spotlights and so on. The batteries that we sell (other than our industrial batteries) are usually 12 Volts (around 99%) the exception being 6 Volt units. Voltage is essentially what pushes the current around. The voltage between two ends of a path is the total energy required to move a small electric charge along that path, divided by the magnitude of the charge. Valve Reglated Lead Acid (VRLA) Batteries have the means to safely release any internal pressure that builds up during normal use. A VRLA Battery has 'breather' holes situated on the top. ALL VRLA Batteries need to be kept upright and not exposed to high levels of vibration. This is very important for safe usage as corrosive battery acid can get through the open vents. See Lead Acid Battery and SLA Batteries above.